Dunn is the senior member of the firm, where he has practiced construction law for his entire career following service as a Staff Attorney at the Supreme Court of South Carolina. Dunn represents sureties, contractors, subcontractors, suppliers, and design professionals across South Carolina in connection with a wide range of matters, including business advice and counsel, contract negotiation, and litigation of disputes. He also has extensive experience as a mediator and as an arbitrator in construction cases. 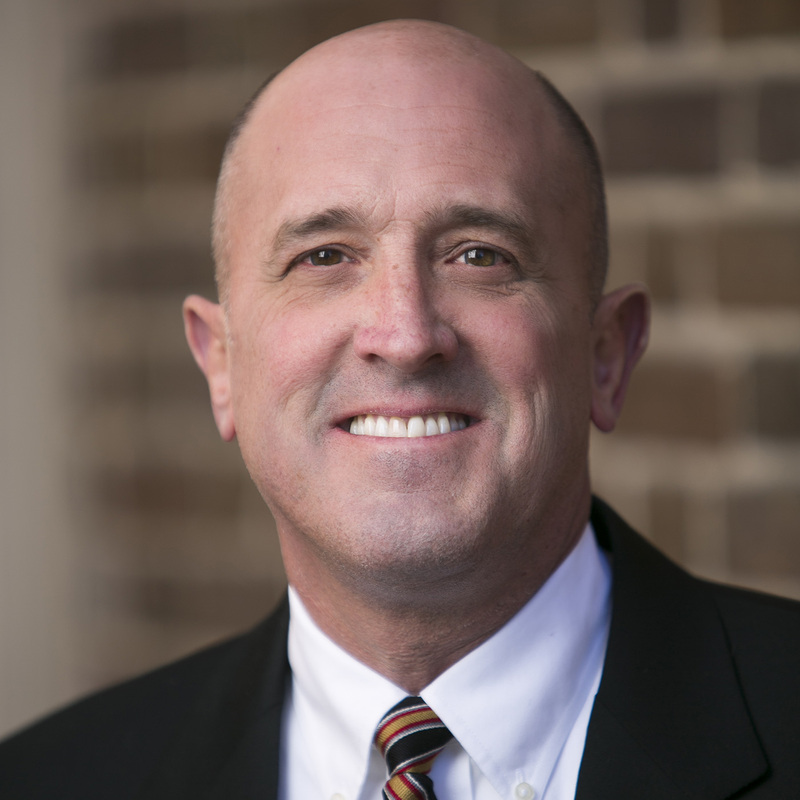 Dunn is a past Chairman of the Construction Section of the South Carolina Bar, and he has lectured to numerous groups regarding construction law. When not working, Dunn enjoys spending time with his family and boating on the waters around Charleston. He is a member of the Mount Pleasant Presbyterian Church, the Executives Association of Greater Charleston, and numerous social organizations.